From a conservatory to a 2-storey build, extensions are a great way to get more use out of your own home. 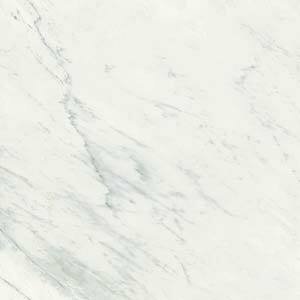 If you’re planning a kitchen extension in the UK, you’ve probably already considered granite worktops – but there are lots more great ways to use beautiful stone in your home! 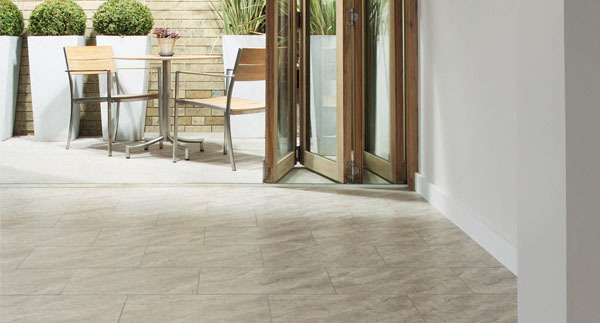 A warm stone floor tops the list of desirable features for many buyers, but is rarely found in existing UK homes. 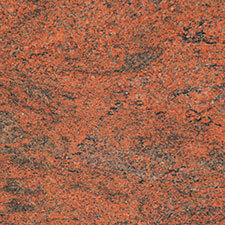 Stone stores and transmits heat effectively, making it an efficient way to heat a room. In addition, as heat rises the room will typically feel warmer at a lower setting on the thermostat. As if cosy toes aren’t enough of an enticement, a stone floor is both beautiful and durable. 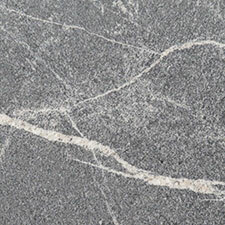 Limestone or marble is a great choice for busy family kitchens. Mud and muck can be swept up or easily washed away. There’s very little that can stain, scratch or chip stone so kids and pets can come and go, play and paint, eat and cook with abandon. Many extensions are designed to let in as much light as possible, creating beautiful airy spaces. A downside to this can be that they have limited wall space. If you want to create an impact without adding clutter, a statement stone wall is an easy and effective choice. Your selection will immediately give the room an atmosphere – imagine the difference between a warm, rustic limestone and sophisticated white marble. 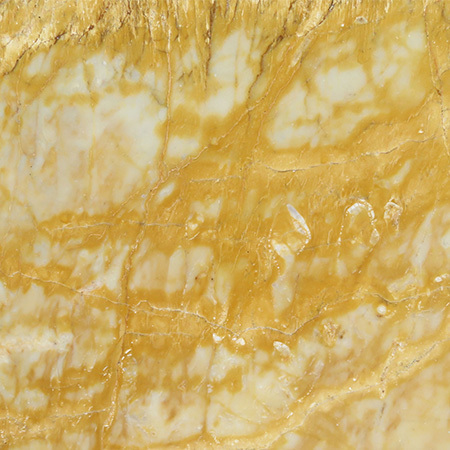 Natural stones like marble and granite are formed by geological processes over thousands or millions of years. 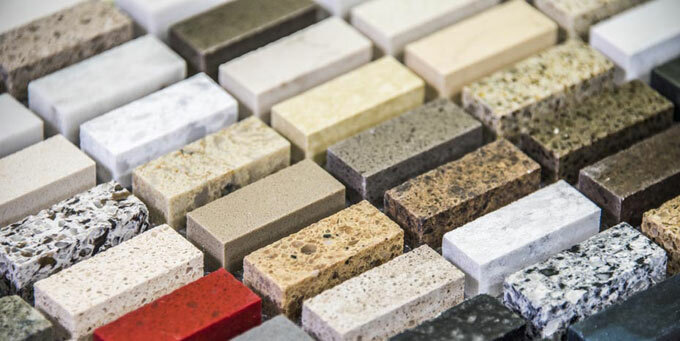 Each slab has its own unique pattern, so it’s important to choose the exact stone you want for a statement wall or granite worktop. Our UK showroom has an extensive selection. 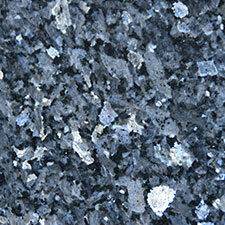 Engineered quartz can be used for tiles and wall panels as well as countertops. With a range of shades from subtle pebble colours to pillar box red and daffodil yellow, there’s something to match every décor. 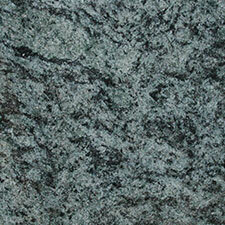 Granite worktops are popular across the UK, but they don’t just work wonders in the kitchen. A stone countertop is a great addition to many rooms as it is tough, durable, easy to clean and can be cut to almost any shape and size. 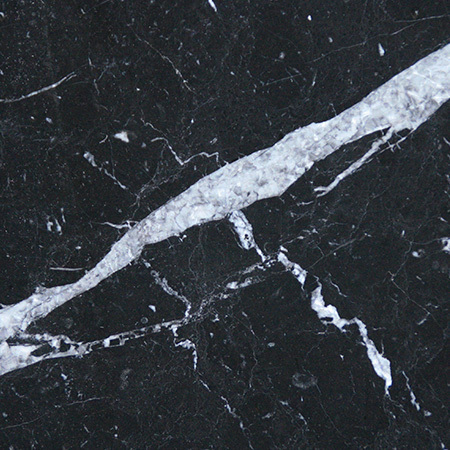 Beautiful black marble is a great choice for a home bar, while a softer shade might make a gorgeous and unique coffee table. 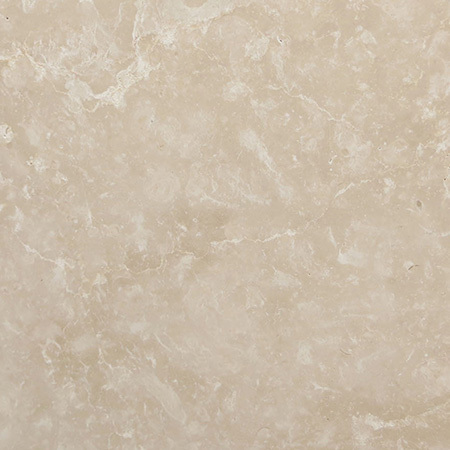 Engineered quartz is a great choice for a busy bathroom or mudroom as it’s not only waterproof but tough, so it can handle kids, dogs and whatever else your life throws at it without a scratch or chip. When you’re creating a new space, particularly one you’ll use every day, it’s worth hunting down materials that are both useful and beautiful – particularly if they also make cleaning easier! 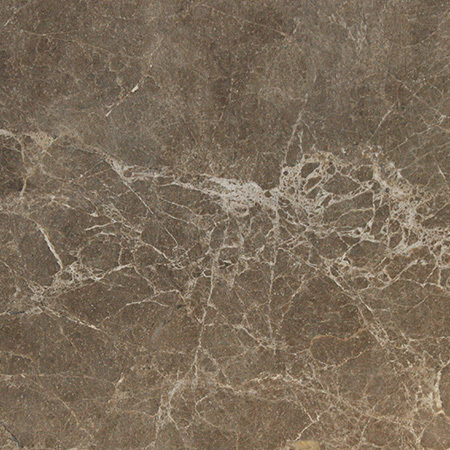 Stone is both durable and beautiful, so it’s popular throughout the home, from bathrooms to granite kitchen worktops to natural stone floors. 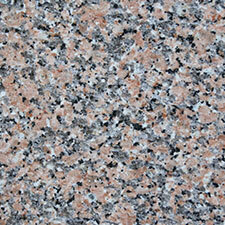 It’s been used in grand buildings throughout the ages, from the Pantheon in Rome to Buckingham Palace. 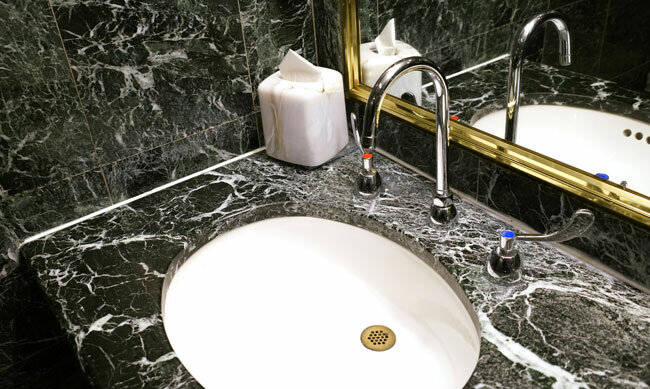 Stone has stood the test of time, but to keep it looking its best, it’s important to use the right cleaning methods.